We’ve had lots of imaginative play so far this week. 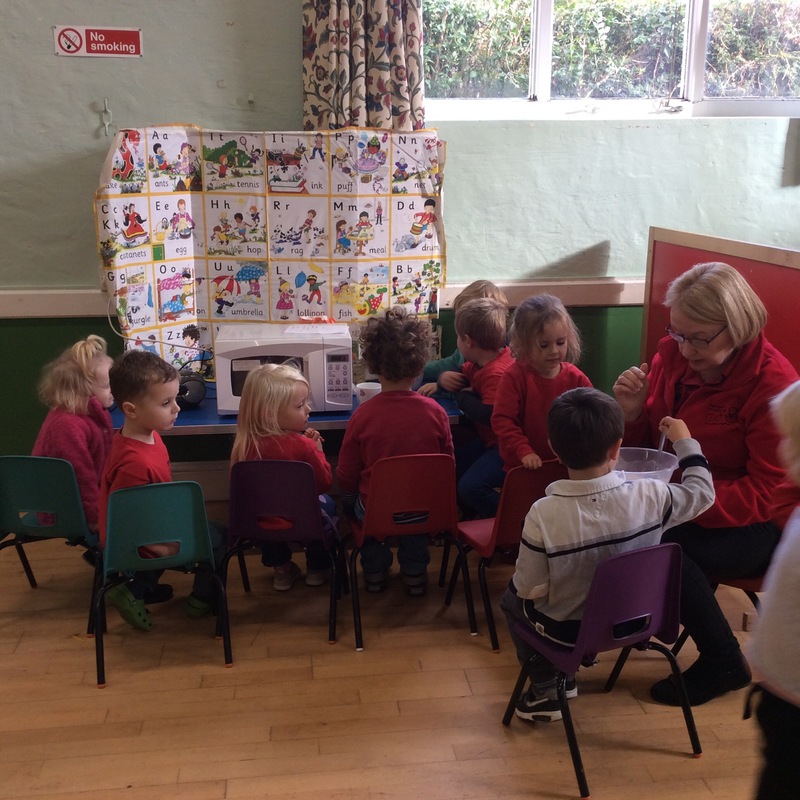 Someone bought in a box this week, the children jumped straight in it creating a car, a bus and a plane. The children used felt pens and pencils to create switches, buttons, wheels and holes. 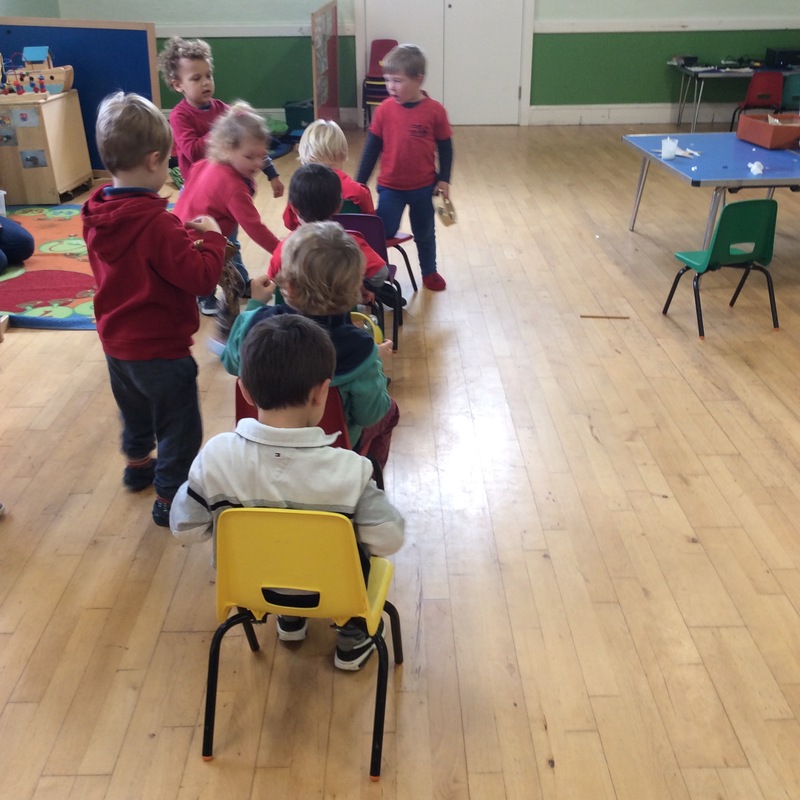 The children continued this theme by creating a train using chairs and a tambourine as a steering wheel. Later they moved the chairs to a different formation and they now had a plane! The children also helped Issy to make playdoh using the microwave. We chose the colour green and everyone enjoyed counting down the seconds until the next stir. 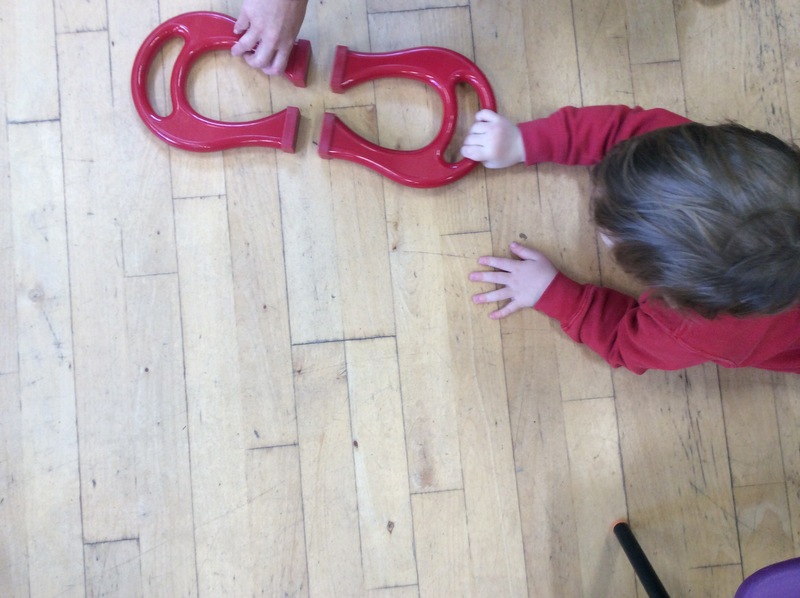 Today one of the children was fascinated by the large magnets they experimented with what they stuck to and what they didn’t. Also how they repelled and were attracted to each other. 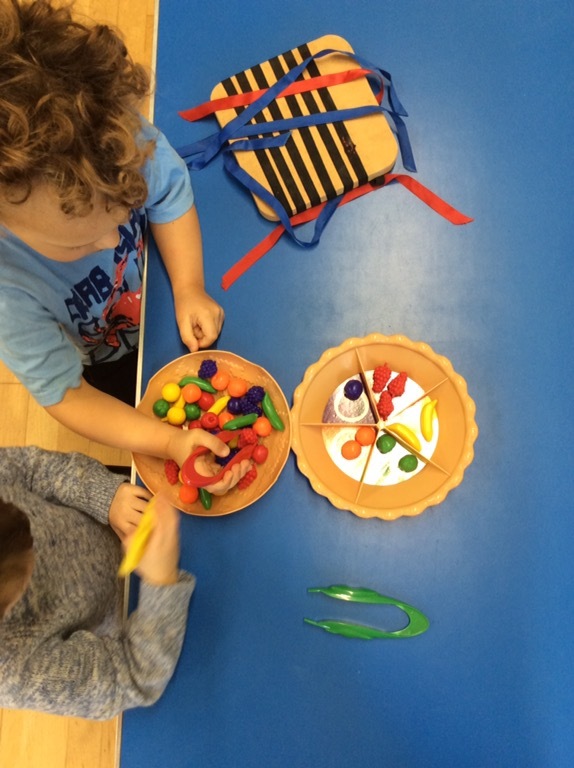 Some of the children enjoyed using the sorting pie. Helping with matching and fine motor skills.